Highly Searched was originally founded in 2008 by digital marketer, Shelly Fagin. Shelly co-owns the agency with her husband, Brian Fagin. Shelly has been working in the industry since 2001 when she started learning how to code and develop websites. Shortly after, she started learning as much as she could about Search Engine Optimization. Shelly has had the opportunity to speak all over the country at digital marketing conferences and local events such as Pubcon & Pubcon Pro, HIMA Disrupt, AMA Summer Conference, DFWSEM, Several WordPress Meetups. She is also the current President of Houston Digital Marketing group SearchHou. 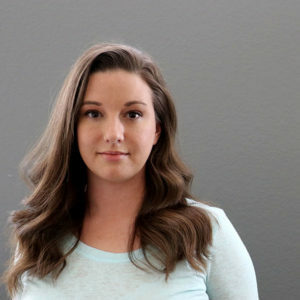 Shelly also has the pleasure of working with the renowned SEO Software company, SEMrush as a Community Manager of their FB Group ,The SEMrush Allstars and also as a Corporate Speaker.